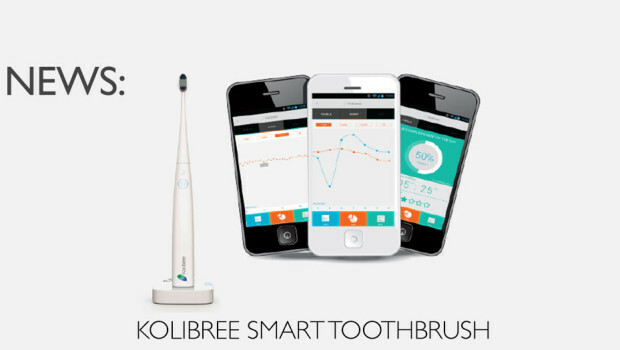 Household appliances with Internet-connected capabilities have been seen by many as a bit of a gimmick but some useful products are starting to rise above the masses and the Kolibree Smart Toothbrush is one of them. The Kolibree Smart Toothbrush works by using sensors within the body of the toothbrush to provide you with feedback about your brushing habits. By downloading the Kolibree app to your phone or tablet, it will let you know exactly how well you’ve been brushing your pearly whites. It provides feedback on which areas you’ve brushed and for how long and shows any areas you may have neglected. It also measures how long you’ve been brushing, how vigorously and how often. 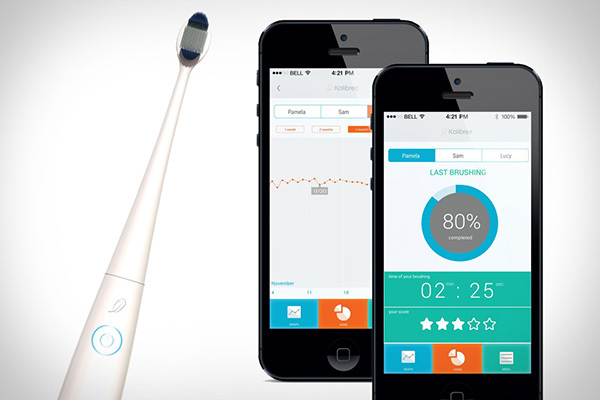 The toothbrush connects to your device via bluetooth and synchronises automatically every time you use it. Although Kolibree doesn’t claim that its smart Toothbrush will solve periodontal disease or suggest that it can keep cavities or the dreaded gingivitis at bay any better than a normal brush, it has the potential to be extremely helpful. If you have young children then you know that getting them to brush properly can be a challenge, so the Kolibree app tries to encourage them to brush better by rewarding their progress with points and you can also monitor exactly how they brushed. Kolibree are planning to launch a Kickstarter campaign this summer with the electric toothbrushes available ranging from $100 to $200.